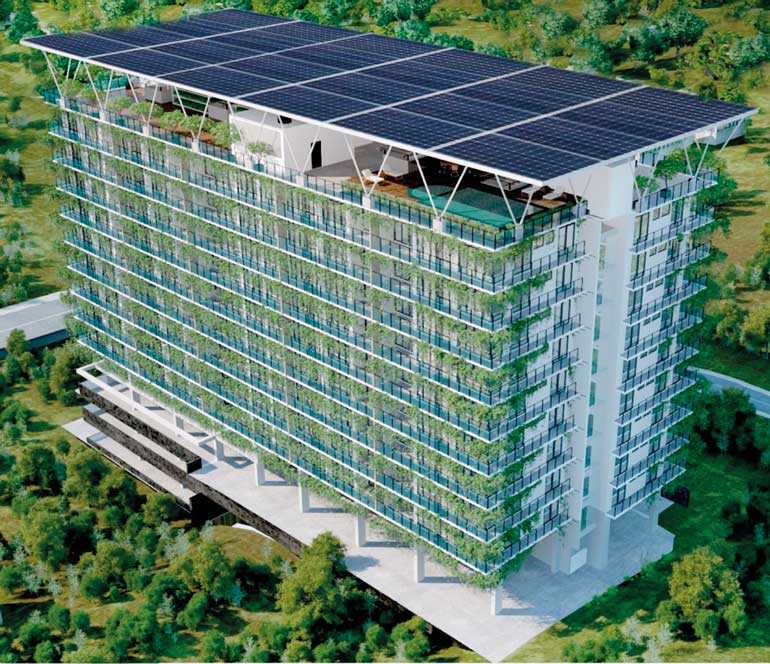 Two of the hottest topics in building design presently are environmental sustainability and affordability. 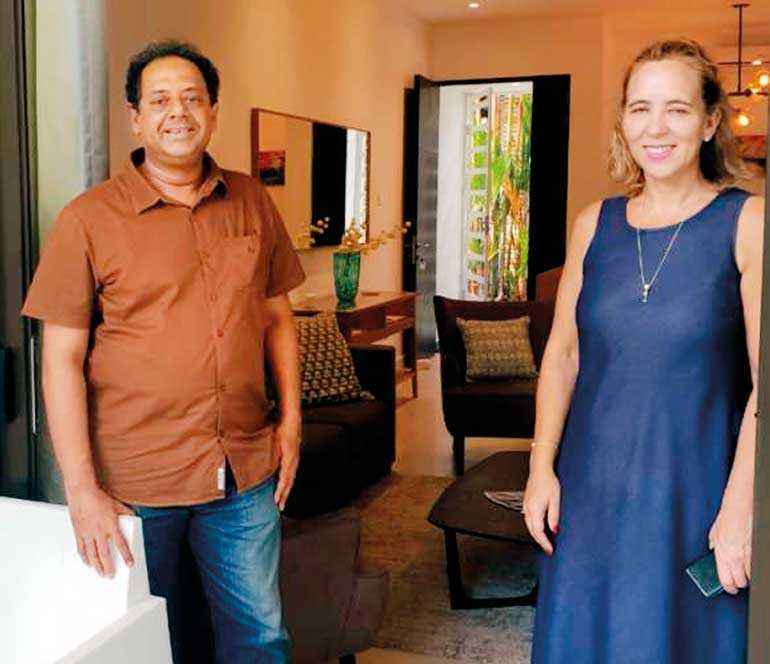 This is especially true of Excel Green Residencies situated in the administrative capital of Kotte, Sri Jayawardenapura, where affordable housing is a growing problem and environmental sustainability is a constant focus. However, the two are often placed in conflict – if it costs more to design and build a green building, how could it possibly be affordable? Green technology and materials can be expensive upfront, but due to the unique features of Excel Green Residencies, affordable sustainable living and environmental stewardship is more possible than ever. The special features of these residences are categorised under 10 environment friendly features. Some of the significant features that reduce the monthly maintenance costs considerably include its energy saving 15,000 sq. ft. solar roof which generates all the power the complex needs, resulting in zero electricity bills for its residents. In addition, power cost for elevators, common lighting, water pumps, etc. are eliminated due to the solar energy generated, which effectively reduces maintenance costs. Another great amenity is the Sustainable Transport; a chauffeur driven car-pooling system using freely available emission-free electric vehicles charged with solar renewable energy, which would eliminate the need of investing in a second car or using cab services. Another vital feature is a pool of registered caregivers and a maid service that would help further reduce costs to residents. All these value added services provided by the developer will contribute to a reduction of approximately 60% of the monthly maintenance bill in the long term. In addition to direct cost savings, Excel Green Residencies can provide indirect economic benefits to its residents, for instance; sustainable building features which will promote better health, comfort, well-being, and productivity of the occupants. It can also offer owners economic benefits from lower risks, longer building lifetimes, reduced expenses and increased asset value. Sustainable apartments also offer society as a whole financial benefits such as reduced medical expenses due to ill health caused by air pollution.